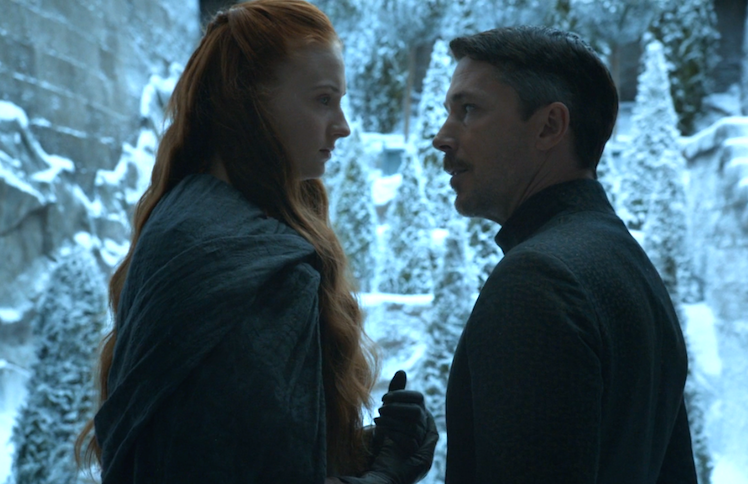 Austin, Daniel, and I are here to discuss the Baelish themed episode “Mockingbird” where my mancrush levels hit insane amounts of dangerous as we talk about Lysa’s swan dive through the moon door. To crack this episode wide open, we begin by making long term predictions about where the series as a whole is heading before we catch up Dany, the Wall, and the odd going ons of Dragonstone. With the epic trial by combat looming in the not so distant future, the three of us go inside Tyrion’s cell as he tries to find a champion who can stand a chance against Cersei’s gargantuan; Gregor “The Mountain” Clegane. What is Oberyn playing at and does he even stand a chance? Don’t miss our freefallin’ discussion.